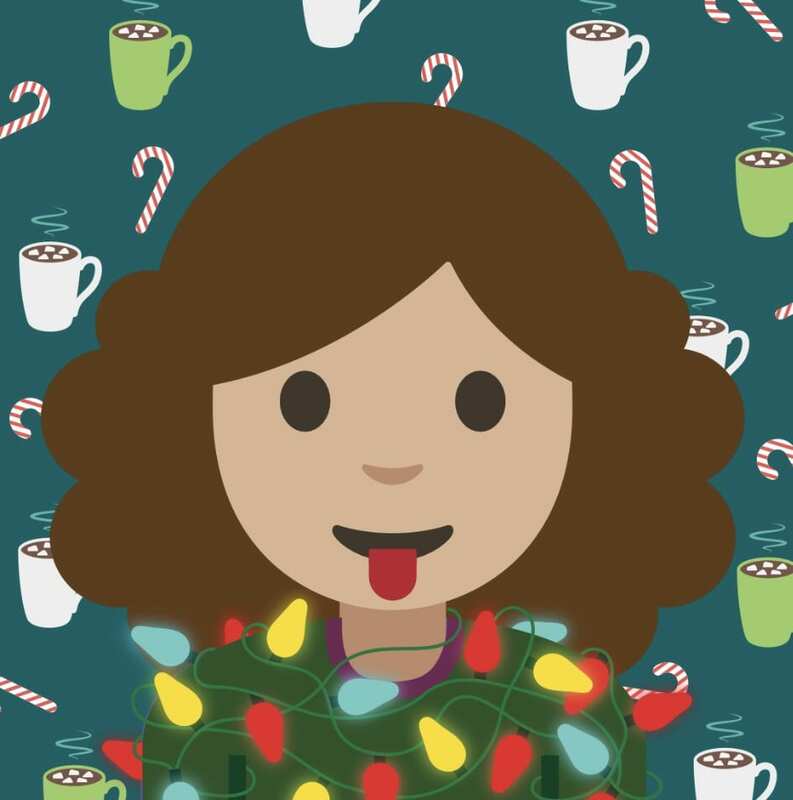 For this week’s Student Blogging Challenge, I chose to create a holiday themed emoji using coding. The site I used was called the Google Holiday Emoji Maker. I created an emoji of myself using coding blocks and variables. I think that this is a very interesting idea, and a great way to use coding to complete simple tasks. However, I found the variables hard to understand since there were not really any instructions. When I went to type in the variables for where I wanted the eyes to be, they ended up not even showing on the screen which was confusing. All in all, this is a fun and easy way to create a custom character for the holiday season and it’s an effective way to learn about the basics of coding as well. I haven’t done a lot of coding but it looks like you had fun. Love the string of lights around your neck. I’m going to share your post in the week 9 STUBC post which will be published tomorrow! Hi Maggie, my name is Rylee and I think this is a great review. It is great that you were honest about the variables. I think google emoji creator is hard, but fun to use. Also, by the way, cute emoji! Come visit my site at 2024rov.edublogs.org.